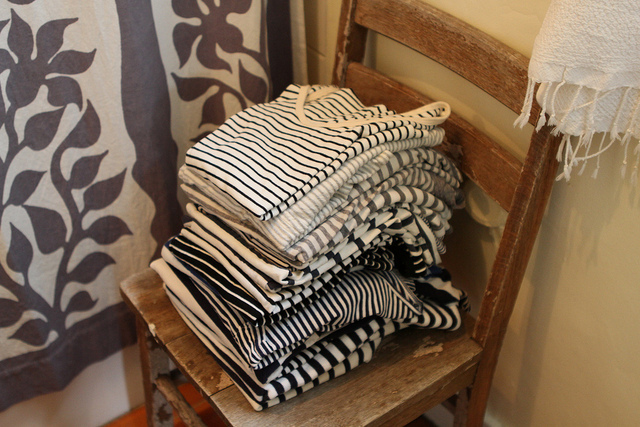 All I really need in this life is a big fat stack of beautiful t-shirts. Okay, that's not really all I need. But you get what I'm saying. I love-love-love Closet Visit. Kinda obsessed with the most recent one: Jennie Baek. That emerald gown.... swoon. xo. I know I've done something right when I get a comment from Amanda.